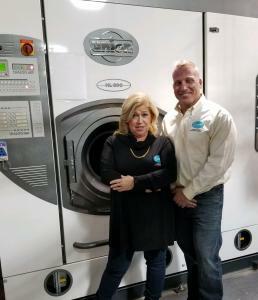 LONG ISLAND, NY, UNITED STATES, January 15, 2019 /EINPresswire.com/ — Restoration Dry Cleaners (RDC) has announced that it has joined a growing family of premium restorers of textiles affected by floods, fires, and other disasters. 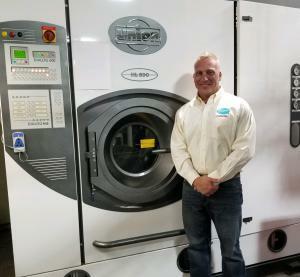 The Franchise, led by industry leader Evans Garment Restoration, provides premium restoration services for clothes, drapes, furs, linens, leather and suede, rugs, and specialty textiles that have been exposed to water and smoke. The high-tech but gentle process can only be completed in specialty restoration plants by specially trained staff using Evans quality management system. Evans Garment Restoration is one of a few in the entire United States with the demonstrated ability to consistently deliver by using Artificial Intelligence, data, and the most innovative patented processes. The company will provide service to New York metro using the franchise tag Evans Garment Restoration of New York.